We accept most major insurance carriers. If you do not see the name of your carrier listed below please feel free to contact our office and our friendly staff will gladly help you! 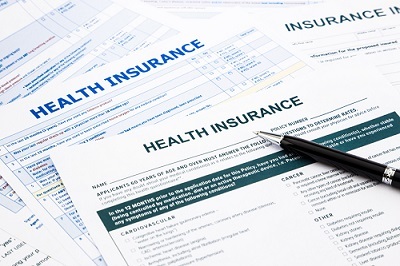 If you do not have health insurance, we have affordable self pay options. We also welcome all HMO/PPO & POS! We do not accept Medicaid or any form of medicaid. If your insurance requires a pcp to be listed on your card please add our Doctor prior to your visit.